Dig deep enough beneath the swathes of new music and you'll strike gold every once in a while. 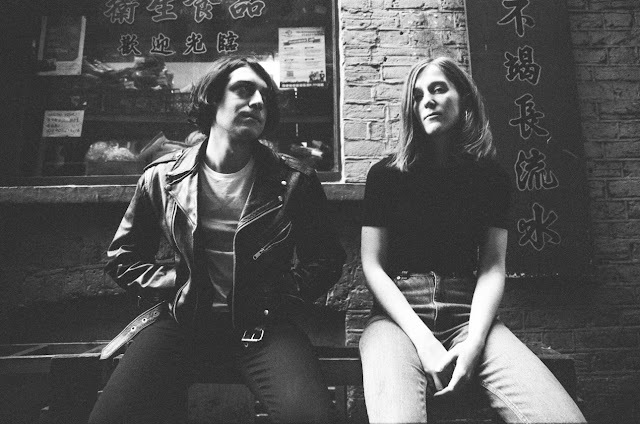 Latest signees to Dirty Hit Records QTY showcase their very own diamond in the rough as they unveil their stunning debut single Rodeo. Having met at 17, filled with influences of glam rock and Bowie the pair's music began to formulate and on December 16th the NY duo will release their first 7" record. "'Rodeo' the first single on our 7" is half of our relationship summed up in a 2 minutes 30 second song" explains Dan Lardner. Instantaneously infectious, take a listen for yourselves below.